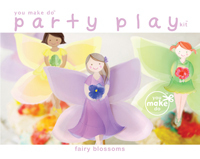 25 apple projects, apple activites, apple crafts, and apple recipes for kids! Click on our links to the best apple ideas to make with your children at home or with students in school. These carefully curated apple projects bring you the best apple activities for children to explore, learn, and enjoy apples for autumn projects–or anytime of the year. 1 building with apples is a healthy twist on a classic building activity. Build and learn with these materials you have in your home! 2 healthy apple "cookies" children can make themselves—simple, no-cook, and easy apple snack! 5 read our favorite apple book, The Apple Pie That Papa Baked, with beautiful illustrations and story—recommended by a mother of 4 and children's book illustrator (me). I love this one! 25 apple butter —spread on warm, buttered, whole-grain cinnamon bread. 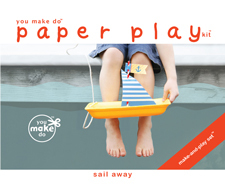 Autumn is a delightful time to roll up you and your children's sleeves to bake your own! PLUS! Tromp to a farm, farm stand, green market or farmer's market with children to pick and sample new apple varieties too! There are so many, many more colors and varieties than you find in a supermarket. You and your children may just discover your new favorite apple! 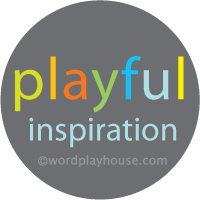 Follow wordplayhouse® on Pinterest too! You will discover autumn activities and other projects to enjoy with your children on my Pinterest inspiration boards I share with you. We created an apple art and apple activities board to showcase the best apple projects we have featured here too. I carefully select and share activities and projects that will nurture, teach, and add creativity to your family's day.